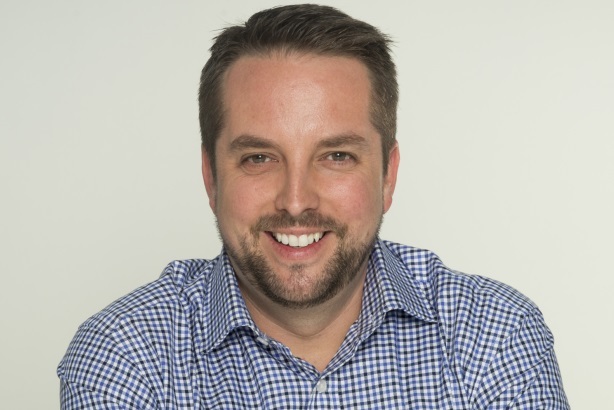 James Robinson has spent the whole of his career at one agency, joining APCO 17 years ago as an intern. Robinson, who grew up in the U.K., earned his education at the University of Cambridge, studying Chinese language and history. He then set off for Beijing, where he linked up with APCO. After a stint spent in Jakarta for the agency, he returned to China for several years, helping such clients as Tesco, eBay, Daimler-Chrysler, and Estée Lauder optimize for the fast-emerging market. Robinson headed to the U.S. next, where he helped set up the then-fledgling New York office for APCO. Now a decade in, he has led some of its most important corporate clients, including Nike, Microsoft, PepsiCo, and Bank of America, each exceeding $1 million in billings, as well as top nonprofits and foundations like The Rockefeller Foundation, the Ford Foundation, and the Clinton Global Initiative. He quickly became the go-to for guiding organizations as they emerged from watershed moments, including Nike after its 2000 labor issues and Bank of America when it emerged from the 2008 financial crisis. His global sensitivity and awareness have proved boons to multinational clients navigating tricky markets and communities. Empathetic, astute, and respectful are a few of the ways his colleagues and clients describe him. "James develops strong relationships and becomes a trusted adviser to clients," says Jennifer Silberman, VP, CSR, Target. "I saw this firsthand when I hired his team while I was VP of corporate responsibility for Hilton Worldwide. James challenges the status quo and pushes the boundaries of communication and sustainable business." Now, as the leader of APCO’s sustainability and purpose practice, he works across 30 offices, connecting 70 global employees, pushing to integrate sustainability throughout the firm and growing it into a multimillion-dollar business. Not one to forget his roots, he also continues to manage his office’s intern program and is an enthusiastic mentor throughout the field. - As a coach and mentor, he has guest-lectured for the Public Relations Society of America; the City of New York’s Baruch College; and the Public Affairs Council. - He has provided annual pro-bono training for up to 100 NGOs as a sought-after media trainer. - The travel bug never left him. Robinson has visited or lived on six continents; he’s never happier than when on the road.